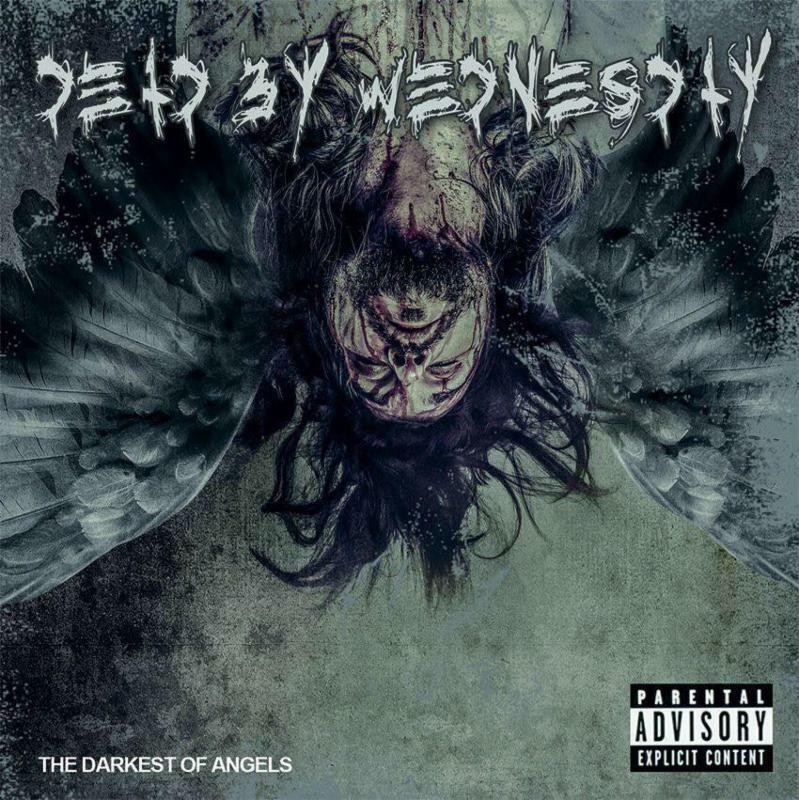 Connecticut metallers Dead By Wednesday have released their new full length album The Darkest of Angels, via David Ellefson of Megadeth‘s EMP Label Group. This features a one-of-a-kind concept – a different guest vocalist on each track! Produced by Nicky Bellmore (Toxic Holocaust, Jasta), the record features vocals from Brian Fair of Shadows Fall, Rob Dukes of Generation Kill / ex-Exodus, John Arch of Fates Warning, Carley Coma of Candiria, Eric AK of Flotsam & Jetsam, Sean Danielsen of Smile Empty Soul, Ceschi Ramos of Fake Four Inc., Antony Hamalainen of Armageddon, Kris Keyes of Gargantua Soul, Paul Stoddard of Diecast and others. Stream the new music video for “Live Again” featuring Fair below.